ORF Fusion is an award-winning enterprise level spam filtering solution from Vamsoft. Stops spam in its tracks before it even reaches your network. ORF Fusion combines time-proven techniques to create a unique combination of technologies to fight spam. Over 20 tests are at your disposal to fine-tune the performance to any network infrastructure. Using the self-learning Automatic Sender Whitelist of ORF, you can eliminate false positives with unprecedented ease. 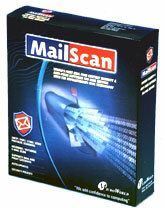 You can also create your own IP address, sender and recipient email address lists. ORF Fusion also features Remote Administration and Configuration Synchronization to enable you to manage remote installations from the comfort of your own seat without the need for RDP setup. 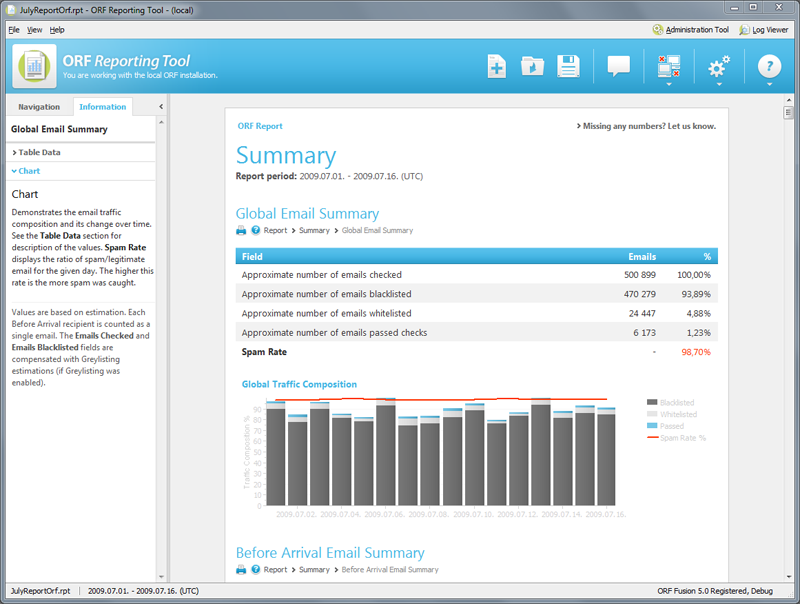 ORF can be used with Microsoft Exchange Servers (2013, 2010, 2007, 2003 or 2000) and Windows Server's built-in IIS SMTP Service. ORF is currently deployed over 11,000 locations in 112 countries across the world. This site does not contain serial number, crack, keygen ORF Fusion serial number : serial number is the simplest type of crack. A serial number(cdkey,product key,etc) is register the program as you may already know. a crack or keygen may contain harmful software. If you cannot find the exact version you want, just give it a try. for more information read .nfo/.txt/.diz file include in zipped file.